Dale Cash worked in ministry for 21 years, where he and his wife Kaye traveled across the country planting churches. Family is one of the centers of who he is, and when he and his wife saw an opportunity to get their three children closer to both sets of their grandparents, they decided to lay down their ministry and focus on family. Dale has had his Real Estate license for a number of years. On top of that he worked as a building consultant for 7 1/2 years, he knows what goes into building a home and can estimate the values of many features of a home. If you are wanting to renovate but don’t quite have the vision, walk through a home with Dale and he can walk you through the process and give you an idea of what you can expect to make a house your dream home. If you are wanting to build a new home or renovate, Dale has a plethora of relationships with tradesman and he can point you to the right person to get the job done. 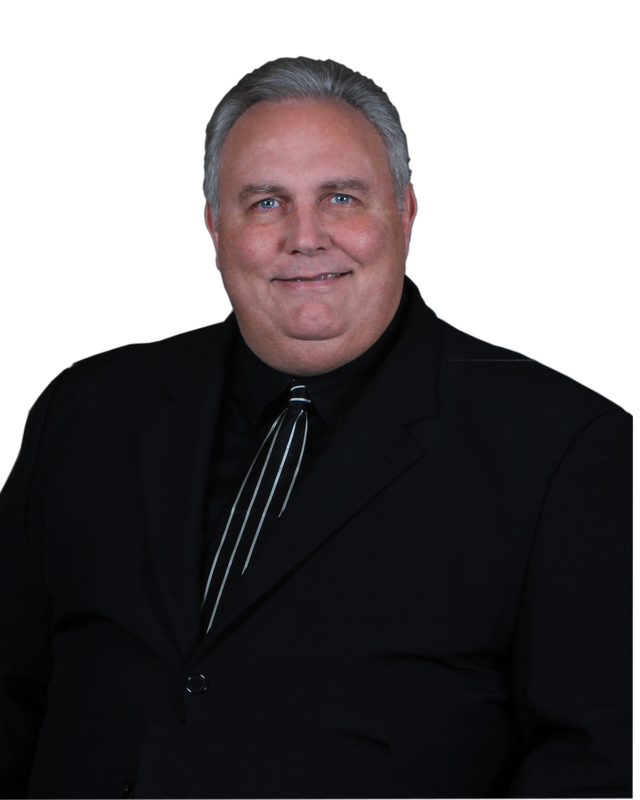 Dale has recently gone full time with Real Estate, and couldn’t be more excited to help you list your home and service any of your real estate needs. He also has a book available for digital download called “Kingdom Come”, he has a series of videos discussing the book on Youtube called Kingdom Connection you can also access them through his Facebook page, and he’s excited for all of the ministry opportunities that have been coming his way!